4k00:08Winter forest. Trees in snow. 4k00:26The scenery of the morning on a cold day when the new snow covers the trees of the forest. 4k00:10Snow-covered winter forest. Thick forest in the winter afternoon. 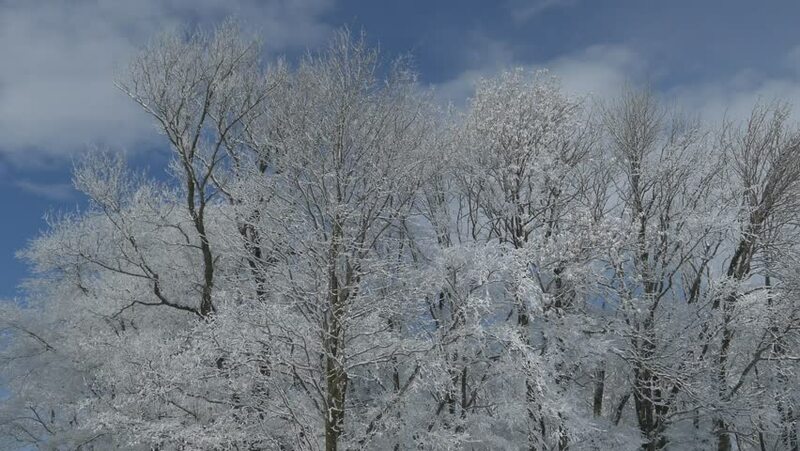 A large amount of snow on the branches of trees.